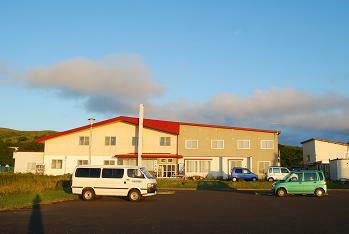 A private home providing meals and lodging - or, in Japanese, a "minshuku"
you make a reservation, we'll be happy to pick you up from Kafuka Ferry terminal. Please just let us know what time you will arrive. 2 meals are provided with each night's stay. If you email us and don't hear back within 2 days, please email us again. can communicate well together. Thank you for your understanding! . All　of us are not fluent in English. We never comply with any requests to lower the price. It is not accepted to change the type of room in the arrival date. Check only by cash, please. Any credit cards are not available for payment. Please　answer the question below, copy and email. Cash plans can not be used. I do not need it? Only the arrival time of the ship runs the shuttle car.